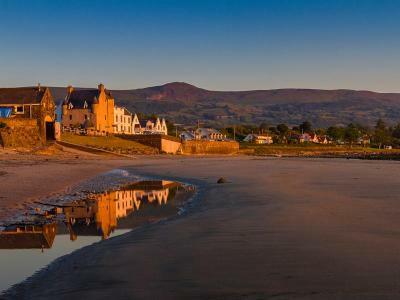 Check in and relax with a Game of Thrones inspired coastal escape. 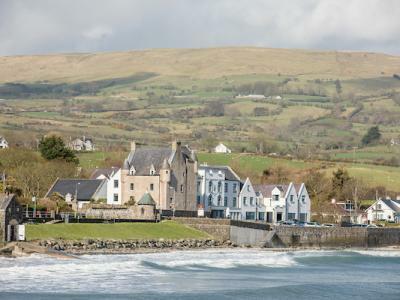 Your stay will have views overlooking the Antrim Coast and be within minutes of numerous Game of Thrones filming locations to visit. •	See our Games of Thrones door - made from the Dark Hedges themselves! 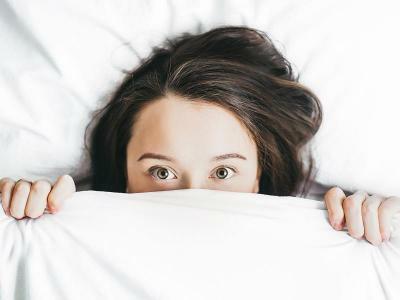 Specific Terms: A £50 deposit will be taken at the time of booking, per room booked. Good news! Although this deposit cannot be refunded it can be transferred, for the same offer to an alternative date. Offer is subject to availability. These rates are non commissionable and cannot be used in conjunction with any other special offer or promotion. 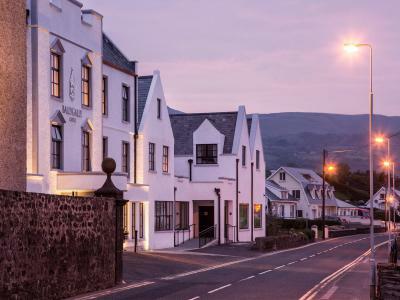 Indulge in an Antrim Coast mini break with fine dining, luxurious accommodation and unbeatable views. 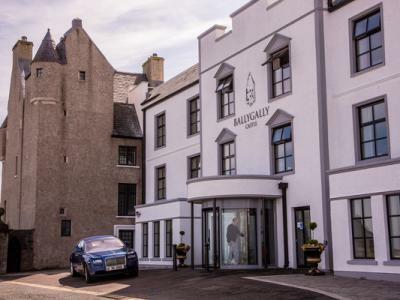 Of course every castle has to have at least one ghost of some kind and the Ballygally is no different - Lady Isabella’s ghost is reputed to be a “friendly” spirit who walks the corridors of the old castle, why don't you pay a visit to the ghost room... if you dare! Specific Terms: Your evening meal is selected from the A La Carte menu, please note sirloin steaks incur a surcharge of £10 per person. A £50 deposit will be taken at the time of booking, per room booked. Good news! Although this deposit cannot be refunded it can be transferred, for the same offer to an alternative date. Offer is subject to availability. 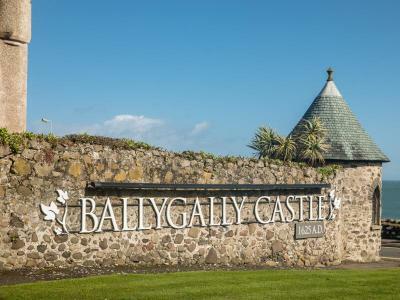 Set in a stunning 17th Century Castle which overlooks the golden sands of Ballygally Bay, relax in luxury accommodation with fine dining and ultimate scenic views.